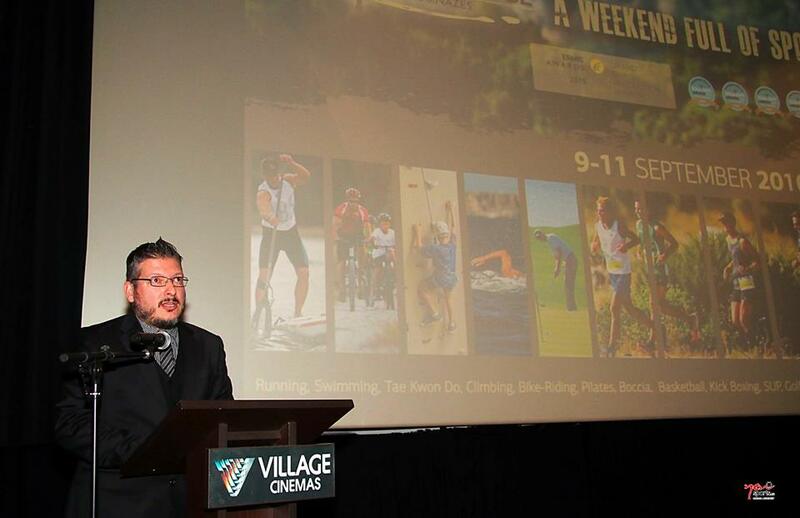 The 2016 sports tourism activities of Greece’s multi-award winning event “Navarino Challenge” were recently presented on the big screen during a special media briefing at the Gold Class halls of Village Cinemas at The Mall Athens. 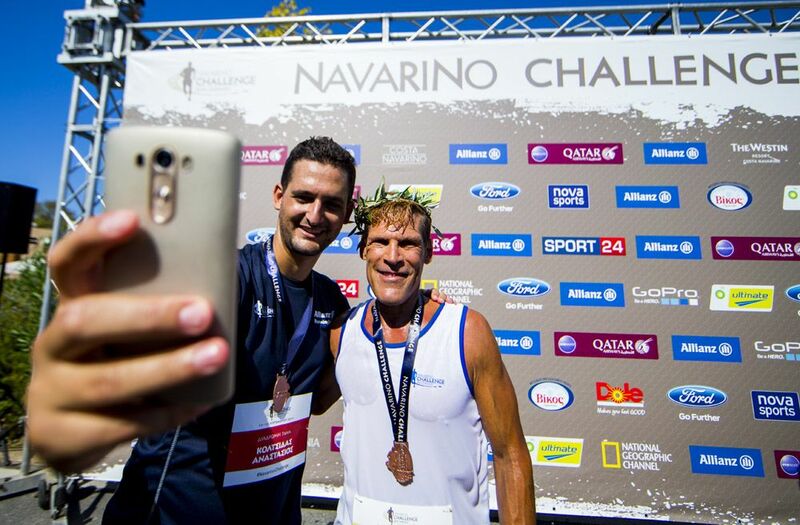 “Navarino Challenge 2016”, organized by Active Media Group, returns for the fourth consecutive year in Messinia and Costa Navarino on September 9-11. Τhe three-day “Navarino Challenge” event aims to raise awareness of the fight against childhood obesity through the Messinian diet and physical exercise. 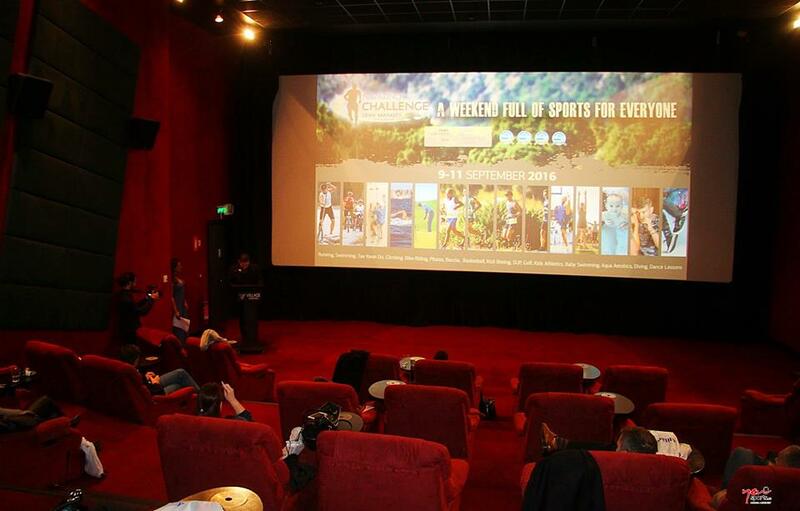 The presentation of “Navarino Challenge 2016” at the Gold Class halls included two parallel screenings of last year’s event video – documentary (which has been seen in more than 1.6 million households in Greece and abroad) to an audience filled with journalists, senior executives, the event’s ambassadors and representatives. During the event it was announced that “Navarino Challenge” recently added one more award to its collection. 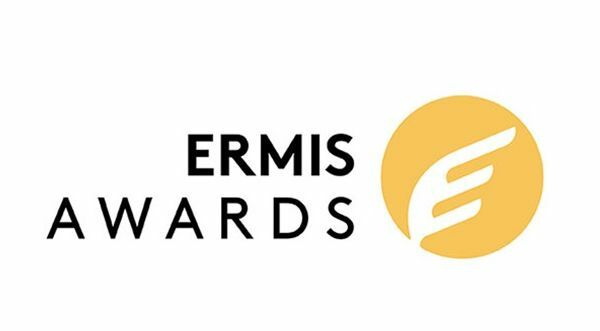 In its first participation in the annual Ermis Awards, which are held to honor the best advertising and communication companies in Greece, “Navarino Challenge” was awarded the highest distinction by winning the Grand Ermis award for the entire Event Production category and the Gold Award in the sports events category. “Our distinction in this unique annual event of Ermis Awards that highlights our country’s creativity, is the reward of our hard work and discipline to undertake this significant event”, said Akis Tsolis, the CEO of Active Media Group, during the presentation of “Navarino Challenge 2016”. “We are equally excited and committed to continue even more dynamically and set up even higher the level of our event, which will also be a result of our sponsors’ and supporters’ confidence shown for all these years”, he added. 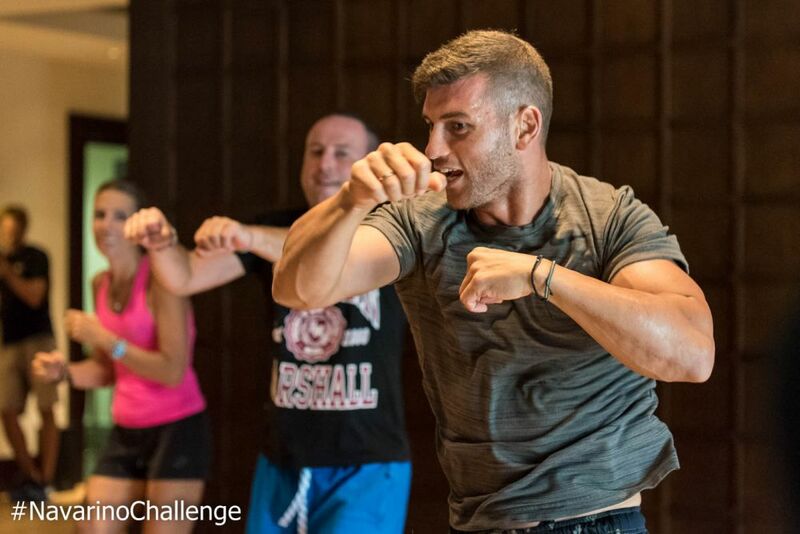 In its fourth year, “Navarino Challenge” invites people of all ages to compete in a vast array of sports activities including running, swimming, tae kwon do, climbing, bike-riding, pilates, boccia, basketball and kick boxing. The activity of running, will once again see the participation of the Greek-American ultramarathon runner Dean Karnazes. Meanwhile, for the first time, the multiple marathon winner Nikos Polias will take on the role technical director of all running routes. The technical management of the swimming activity will be supervised this year by the federal swimming coach Nikos Gemelos. The first-time “Navarino Challenge” activities of baby swimming & aqua aerobic will take place with the assistance of the Swim Academy, managed by Gemelos and the Olympic and World Champion in open water swimming Spyros Gianniotis. 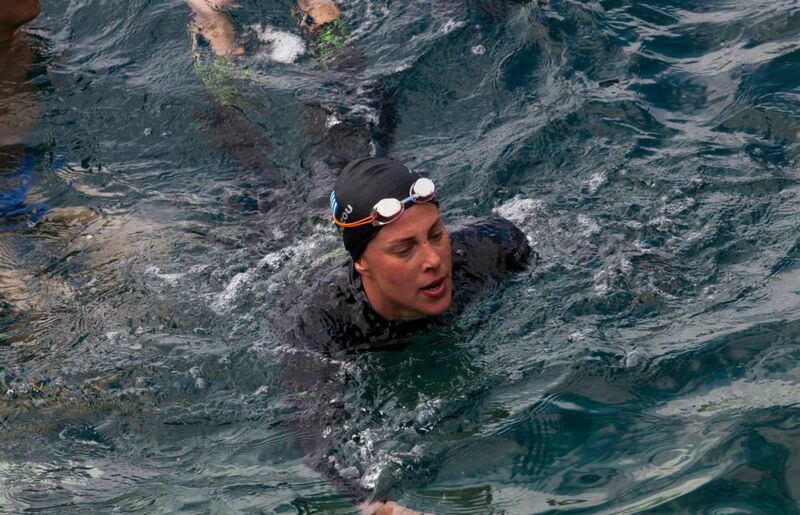 Moreover, the World Champion in the open water swimming, Kelly Araouzou will swim for one more year in “Navarino Challenge”. Tae Kwon Do lessons will be held by the twice Silver Olympic medalist Alexandros Nikolaidis and — for the first time — the Olympic and World Champion in 400m hurdles Periklis Iakovakis will support the event, through teaching and training the participating children. Gold Paralympic athlete Grigoris Polychronidis will teach the secrets of boccia (from the city of Rio, as he will be participating at the Paralympic Games) and pilates lessons will be held for another year by the instructor Mandy Persaki. Kick Boxing, Alexandros Nikolaidis (photo by Elias Lefas). Kick boxing champion Alexandros Nikolaidis will provide kick boxing lessons, while the cycling activity will be held with the support of Navarino Outdoors and indoor climbing will be supervised by certified climbing instructor George Malamas. For the first time at “Navarino Challenge”, a live cooking event will be presented with the assistance of the food blogger Gogo Papadionysiou, also known as Mamatsita. 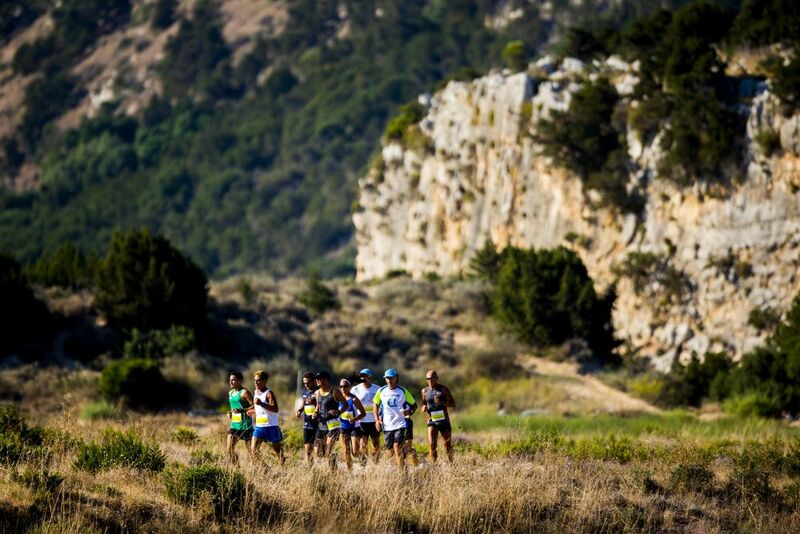 The half marathon route (21,1km) in Navarino Challenge (photo by Vladimir Rys). Once again, the “Navarino Challenge” event will take place under the support of Costa Navarino and The Westin Resort Costa Navarino, as well as the Municipalities of Pylos-Nestor and Trifilia.